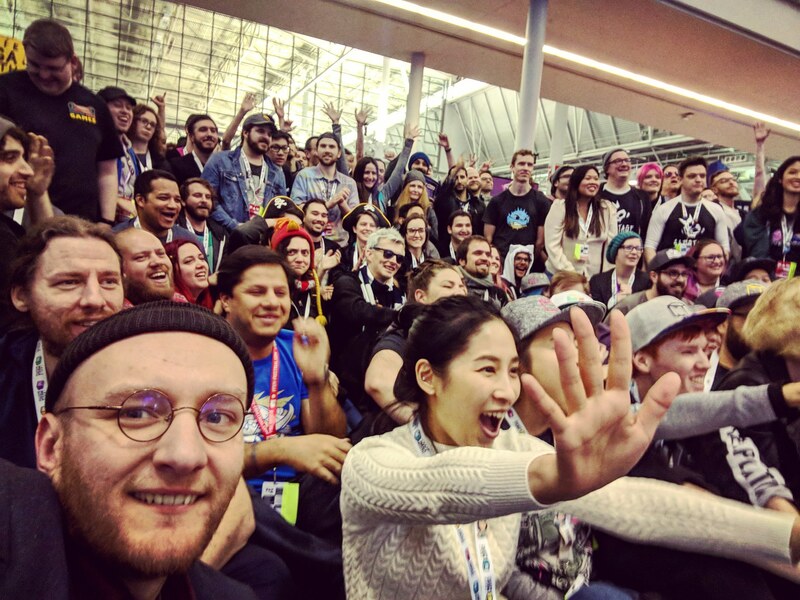 This week I’m here to do a round up of the amazing year we have had so far. It’s been a whirlwind of working hard & travelling round the world and we still have a few months left! 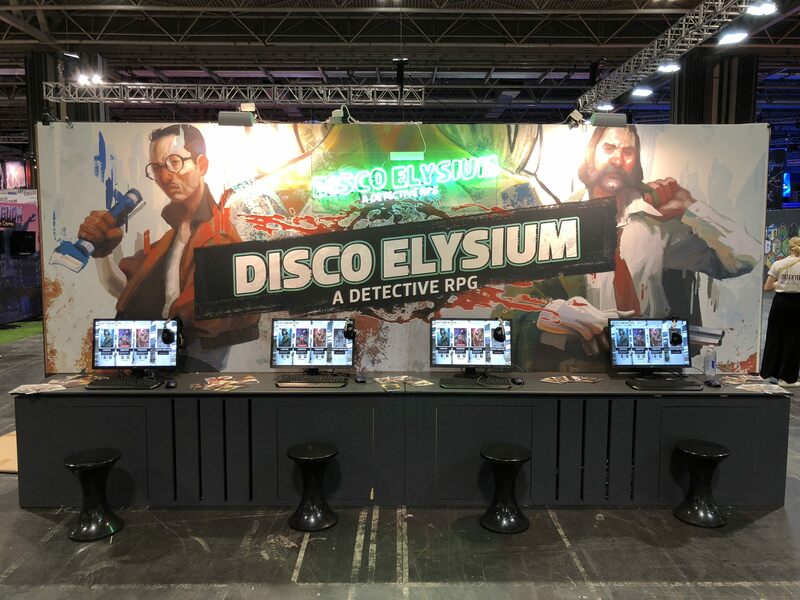 We’ll be sharing some of the press we have received and most importantly what people thought of Disco Elysium. 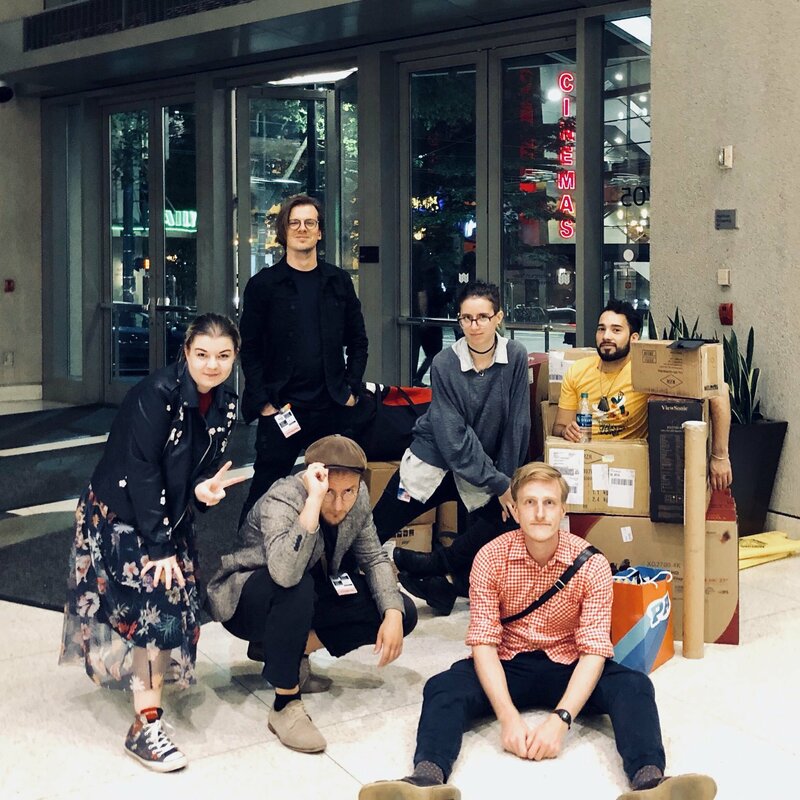 We most recently returned from Birmingham in the UK after spending 4 days at EGX showing off the game. 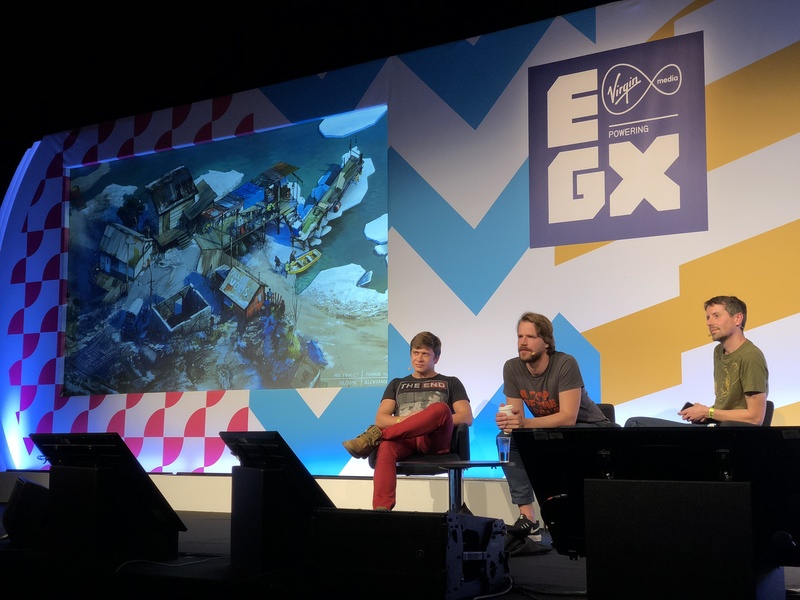 While we were there Writer Argo Tuulik & Lead Writer & Designer Robert Kurvitz took part in a panel “What happens when you’re aiming to create the best RPG of all time?” hosted by Alex Wiltshire. If you didn’t manage to catch it at EGX, or live on Twitch you can find a Youtube video below. Let us know what you think! We also just wanted to say thank you to everyone who has taken the time to check out Disco Elysium. To everyone who writes about it, talks about it, shares all the articles about it, we couldn’t do this without your support. Keep cheering us on to the finish line! 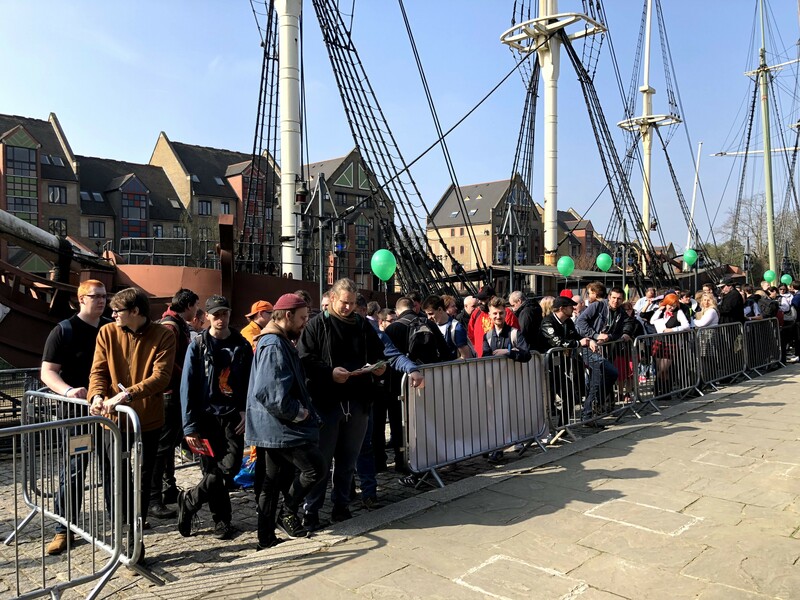 We were also delighted to have the pleasure of appearing in MCV’s May Issue, the June Issues of Edge & PC Gamer and GamesTM’s 200 Issue Special. We still have a couple more shows to attend, that we’ll be announcing soon, so watch this space. But what about the release date? So many of you have been asking us if we have a release date, either online or in person at shows. We don’t have a date for you just yet but I promise we’re working hard on a new trailer and a big announcement to go along with it. 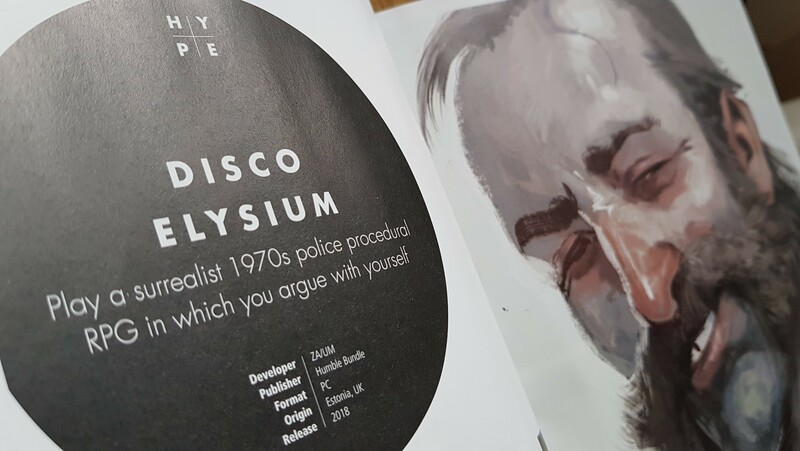 We know you are all excited about when you can finally get your hands on Disco Elysium, we hope that it will be worth the wait.